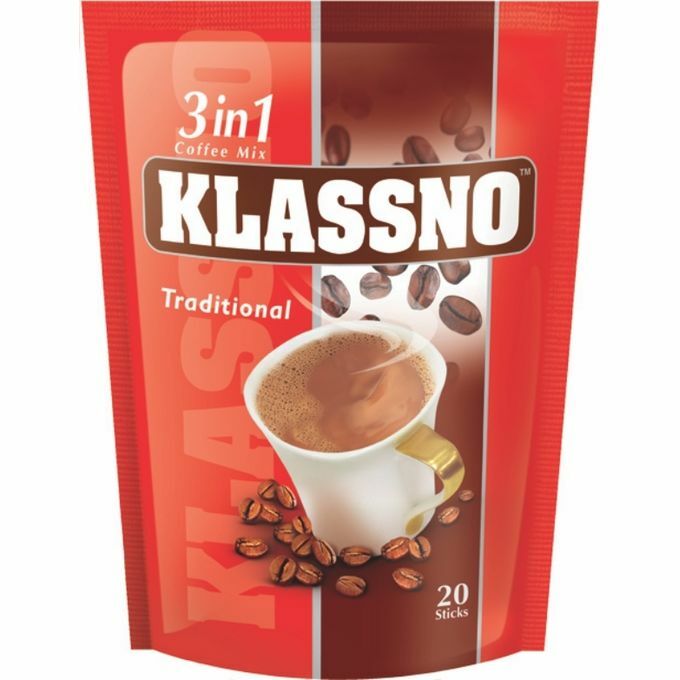 Klassno, a sub brand of Food Empire holdings, is a premium range of instant beverages in a class of its own. It features instant coffee mixes, flavored teas and ready-to drink coffee. These beverages are now enjoyed in many markets worldwide, including Iran, China, Saudi Arabia, Ukraine and Japan. 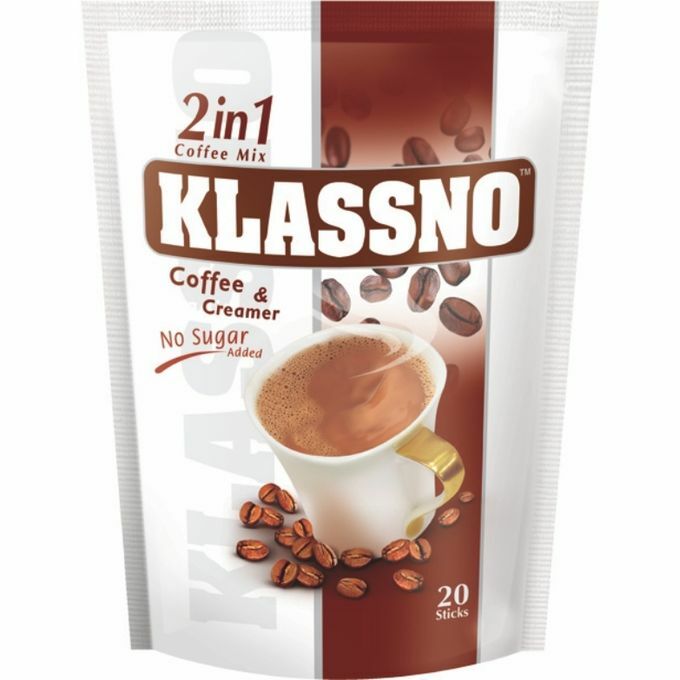 Made from the finest beans and blends possible, Klassno instant coffee is the flagship of this brand and it possesses the same great taste as any regular coffee, only it is less complicated to make. Klassno was awarded the Silver award in Shanghai for customer satisfaction survey conducted in conjunction with World Expo 2010.